We are so excited to invite you to be a part of this incredible timely journey. We have a secret that's just getting out: The Harvest many of us hope to be a part of is happening now- Millions of Mulsims are coming to Jesus NOW throughout the Middle East. Currently the Iranian youth are the fastest growing underground church in the world!! Kamran's satellite program: “Lessons in Love” (Darce Eshge) is currently one of the most popular shows on Iran Alive’s Network 7, 24-hour programming. Hundreds and sometimes thousands are coming into the love of Christ monthly. Suzy’s show, “Lessons in Worship,” (Darce Parastesh), is also growing on the hearts of the Muslims, underground church leaders and fellowships. Suzy's newest show, The Voice of Father, (Sedaye Pedar), is about to be released. Satellite programming is a miracle that God is using to spread the Gospel. Normal Muslim families view their satellite shows daily. The Christian broadcasts are very popular, bringing millions to salvation in Jesus. The normal Muslim family knows nothing about worship music. When they hear “worship music” in their own style it will literally arrest them in their homes. We will also be weaving mini teachings in and out on hearing God’s voice and getting to know the God who loves- presenting the Gospel in a simple and beautiful way. This show will bring the Spirit of the living God through their own music style into millions of homes and the love of a personal God into their hearts. The show will also be a great tool of encouragement for the underground leaders and members, numbering over 5 million at this point, with short and concise teachings on hearing God for their lives, writing songs for the harvest that will change their nations, and more. · Songwriting with Iranian worship leaders that have currently had to flee Iran and the persecuted church. The sound will be indigenous to the Iranian culture. · Encouragement to the underground church leaders and fellowships in hearing God for a closer relationship. · Releasing a worship sound in their own style to millions of Muslim homes that will capture the hearts of unsaved Muslims and bring them to the knowledge of Christ's love. * A challenge to Muslim people to ask God if He is real and to learn about the one true God who loves them. · Kamran Yaraei: A former Shiite Iranian Muslim who came to Christ will be cooking Persian cuisine during the tapings and bringing short, powerful messages about the love of Christ. 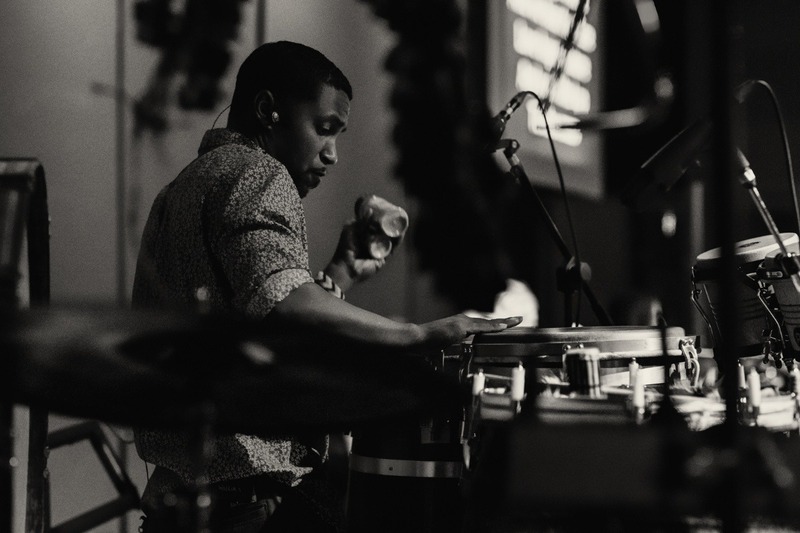 · Stephen Roach: An incredible musician, percussionist, poet, and singer/songwriter who has studied Middle Eastern sound and plays many indigenous instruments. 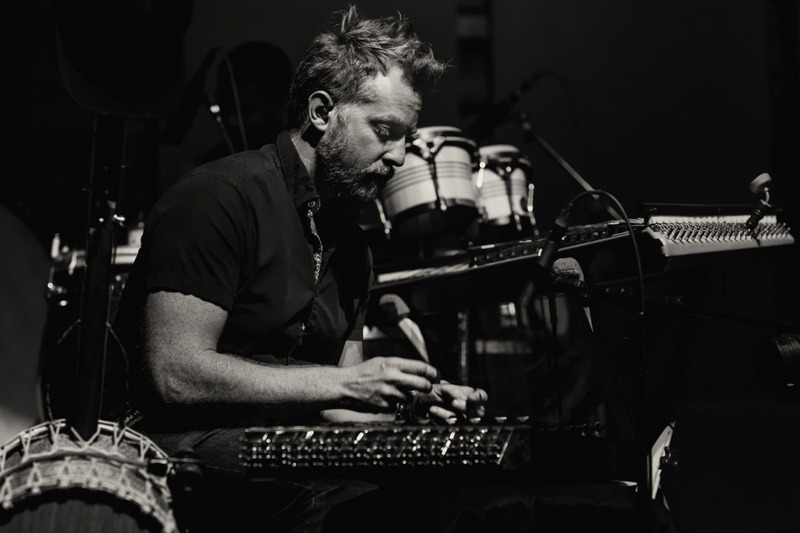 · Luke Skaggs: Another incredible musician, songwriter, and singer who has studied Middle Eastern sound and has an inheritance and a destiny for this timely program. 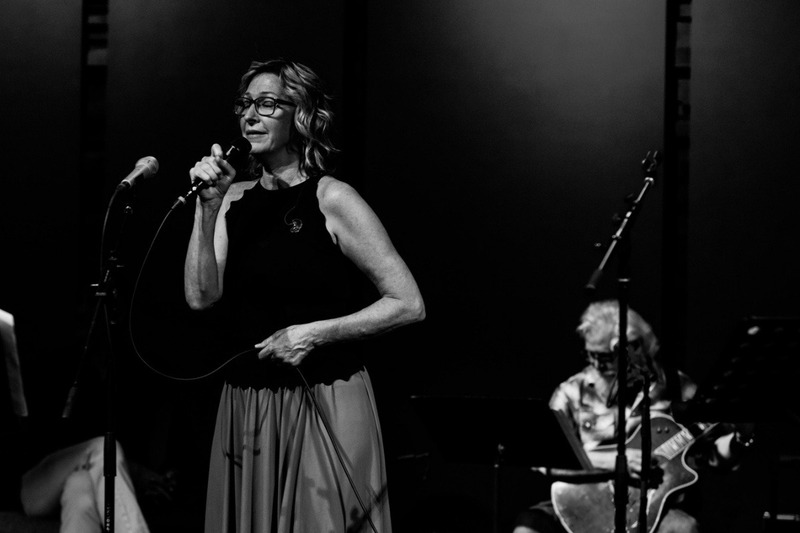 · Suzy Yaraei: A worship leader, songwriter, poet, and teacher who has impacted the world with timely teachings and worship songs. She has greatly affected many countries in using their own sound in their worship sessions to bring great change to their nations. The testimonies are many and powerful. · Professional producers, cameramen, and sound technicians. *Mohammad Gholami: A refugee from Iran via Turkey via Dallas with an inspring story, an incredible voice and gift of songwriting. We will feature parts of his story and several of his songs. When I heard him singing with Luke and Stepehen playing the Iranian instruments it was like layers of the land of Iran calling through his heart. 1. There is currently very little Iranian worship music created with their sound. 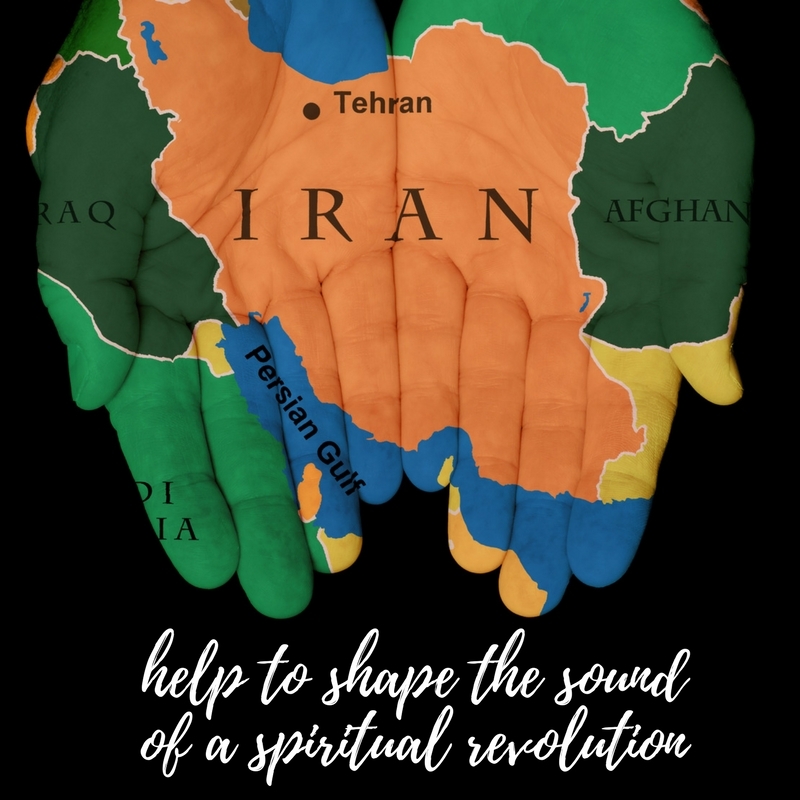 This series will give practical tools and heart encouragement to the Iranian nation/people on how to write worship music that is specific to their nation and what is culturally/historically happening now. It will also encourage them to use more of their indigenous sounds rather than western sounds that will capture the heart of their nation. The program will also be a training tool for the underground church on how to hear God for their worship and for their lives. Hearing God for your life is a new concept for this young church and is a much needed teaching! 2. The harvest in Iran is already the largest worldwide per capita. A normal Muslim home knows nothing about worship music. This show will bring the Spirit of the living God through their own music style into millions of homes and the love of a personal God into their hearts. I remember the first time I heard worship music. I was completely undone. It captured my entire being and was the beginning of my journey with Jesus. The Spirit of God will arrest this culture of lost and hurting people controlled by a government of intimidation, control and fear. · The Persian kings in the Bible, Cyrus and Darius, were instrumental in setting the Jewish people free from captivity to return to their homeland and rebuild their city and beloved temple. Iran is currently a terrifying place to Israel. We believe history will repeat itself through the Iranian youth. They will spread the fire of Jesus Christ through the Arab Spring and into the Jewish youth and culture. They will make the Arabs and the Jews jealous for the LIVING GOD! · In 1978, when the Shah of Iran was forced to leave his country and the Islamic regime took over, there were only 100,000 Christians. In the last 40 years, that number has grown to between 5-7 million Christians. Most of this has been in the last 10-15 years. RIGHT NOW there is a revival harvest growing so fast that there is really no way of saying how many Iranian Christians there really are. Then Darius the king wrote to all the peoples, nations and men of every language who were living in all the land: “May your peace abound! I make a decree that in all the dominion of my kingdom men are to fear and tremble before the God of Daniel; for He is the living God and enduring forever, and His kingdom is one which will not be destroyed, and His dominion will be forever. This decree includes the present day Iran, Egypt, Saudi, Israel, Jordan, Iraq, Afghanistan, Turkey, Armenia, Uzbekistan, Kazakhstan, Azerbaijan, Pakistan, Turkmenistan, and parts of India. We are planning to turn this decree into a Farsi worship song and release it to the nation. Other timely songs will be written as well and released for anyone one who watches the show to learn and use. This decree will stand and the Iranian youth converts will be a key to bringing salvation to the Arabs and Jews. The opposite of what we hear in the news will happen. The opposite of the lies of Islam. The salvation of the Middle East. We are boosting our go fund me now to reach our goal by Aug 1. We are aiming to shoot mid August. We met with Luke, Mohammad and Stephen on Suzy's bday in Jan to film some B-roll while we created some songs to start off teh sereis with. It really lit us up with more enthusiam and excitement for this project as we felt the presence of God moving our hearts. The songs are literally a new sound of God's love for an entire country through their own inheritance of sound and poetry. In our spirits we could feel that this will not only shape the sound of a growing young church but change the atmosphere of an entire country. A country that has recently killed 1700 of its citizens for rallying together for a better way to live. These young people are really done. Done with a diabolical government. Islam and control is out. God is in. Help us release the music and passion that will make the difference. Many, many blessings to you and your families. We are gearing up for the filming! The crew arrives on Sunday and filming starts Monday afternoon! We have actually 24K of our goal through other donations which are not showing up on here. But we still need the remaining 26K! As the songs took on a life of their own, we are all seriously amazed at what is happening. The sound is totally new and fresh and captures the hearts of anyone who hears it. This came as a wonderful surprise after our first concert as we received testimonies and letters from many saying they were ecstatic over this new sound! The vision has gone way beyond our initial plan and into a gorgeous musical-poetic map to literally lift up and bless the nation of Iran. As the young church is still exploding the riots and protests are also hitting drastic levels. The timing for this epic work could never be better. The vision has morphed into an 8 episode docu-series called "Ganj Nameh” or “Treasure Letters”. The nation of Iran has a heart for treasure hunting and this name will draw millions of Muslims to view the programs as well as the underground church. (There is much treasure in the land of Iran and, of course, treasure hunting is illegal as well as is everything else that is fun or prosperous). Each episode will have a theme which will include a letter to the people Iran, a song, interviews, and a blessing to the country all based on the theme. Each theme calls up a part of their heritage as a culture that has been completely stripped of who they are. The themes and letters will encourage them and inspire them to find their freedom deep in their hearts with God and for the treasure of who they are to come up and stay alive in their hearts, souls and spirits. There will also be a 2-hour length documentary in English for the US and 8 separate music videos for US and Iran and other Middle Eastern countries. The funds have been going to equipment, taking care of the musicians as they take off work and pour in, food, travel for some of the musicians and more. After the filming Sunday we will be at 0 funds so we need the rest to do all the editing and extra for team!!! We are all excited beyond our expectations with God taking this project and shaping it Himself as we stepped out in faith. We learned so much in that respect ie: move forward with the vision yet try not to hold on too tight allowing the team to create with God, following and growing. Luke Skaggs was the spearhead to keep gathering for writing, re-writing, arranging and honing the songs to the incredible creations they are. Stephen Roach has been an inspiration arranging the songs and introducing us to the teams members we added along the way. We have never seen God move so beautifully and gracefully on a project. Our East Meets West concert was a gorgeous evening and went beyond anything we imagined or dreamed. It made our team feel so inspired and elated to see the people receiving this beautiful Middle Eastern new sound. And that is just what it is... a whole new sound created by a group of friends to bless a whole country. We are excited to announce we raised $13,000 to add to our $15,372 so we have reached over half of our goal!! Keep your eyes open for another concert later this year in Charlotte!!! Hello! Help us Shape the Sound of worship of Iran... bring beautiful change to the Muslim culture with Kamran and Suzy!